Brewer. He entered the family brewing firm of William Tong & Sons Ltd in 1910. 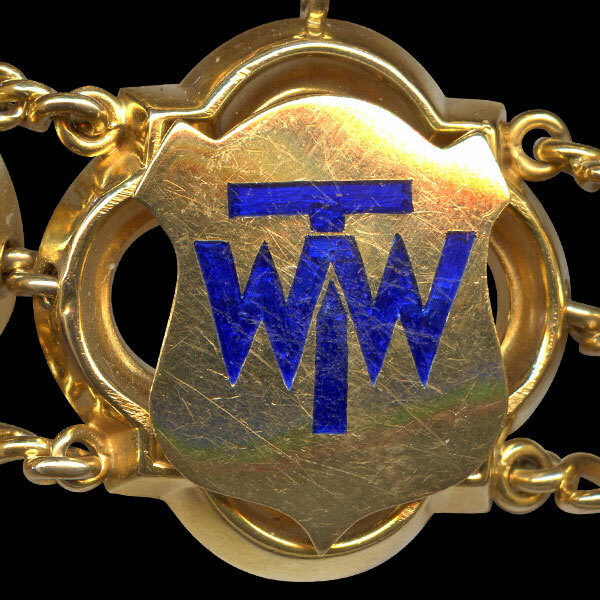 Later worked as Bolton area manager for Walkers Brewery of Liverpool. 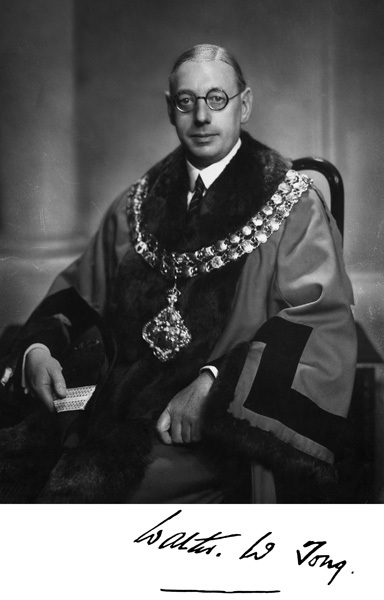 Formal portrait of William Wharton Tong as Mayor of Bolton. 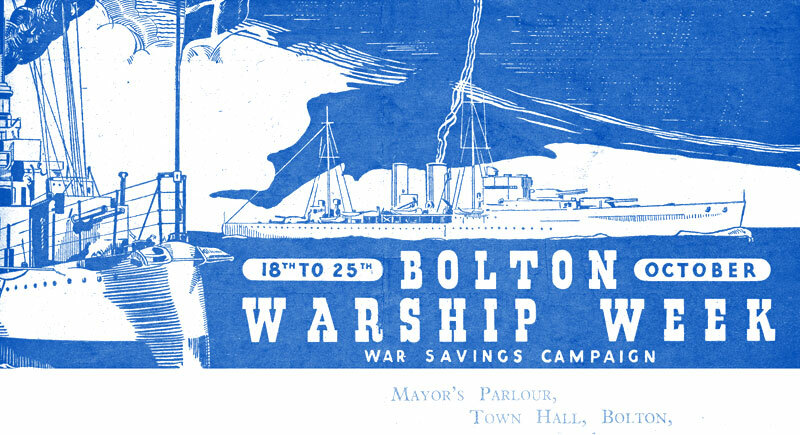 Bolton Warship Week programme 18-25 October 1941. 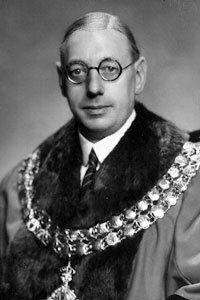 Walter Wharton Tong's link on the Mayor of Bolton's Chain of Office.